Aaron Ekblad Sets Florida Panthers Record. 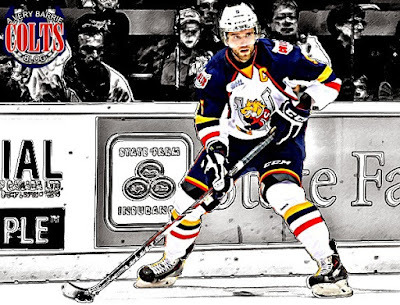 #NHL #FlaPanthers - Very Barrie Colts | A website covering the Barrie Colts of the OHL. 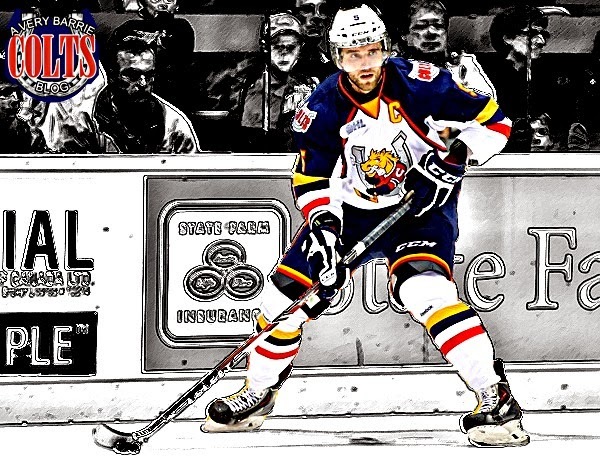 For those of you who missed it, former Barrie Colts captain Aaron Ekblad set a Florida Panthers record recently. Here is a look at the goal that put him in the Panthers record books! Ekblad scored his 62nd goal with the Panthers. This goal set a new record in Panthers franchise history for more goals by a defenceman. The original record was 61 goals by Robert Svehla which was set in the 2001-02 season. Svehla set the record through seven seasons with the Panthers. It took him 574 games to hit the 61 goal mark. Ekblad is playing in his fifth season in Florida and has reached 63 goals in 357 games. Ekblad was able to set the new record in 217 fewer games. Svehla would finish his NHL career with the Toronto Maple Leafs where he would score seven more goals, totalling 68 goals. Not only did Ekblad set the Panthers goal record for defencemen, but he also became the 13th defenceman in the NHL (since 1933-34) to score at least 10 goals in his first five NHL seasons. That puts him up there with names like Ray Bourque, Bobby Orr and other NHL greats. 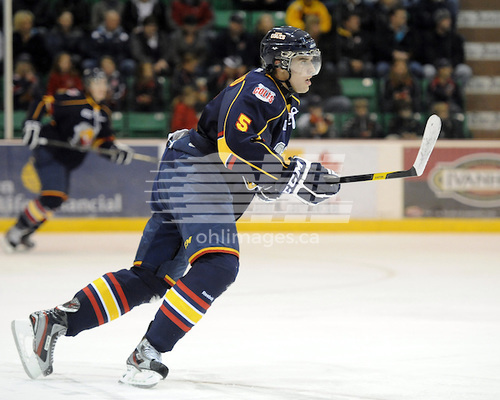 Ekblad also holds the record for most goals by a defenceman in Colts franchise history with 40. Congrats to Ekblad and we look forward to watching him add to this record as his career continues!